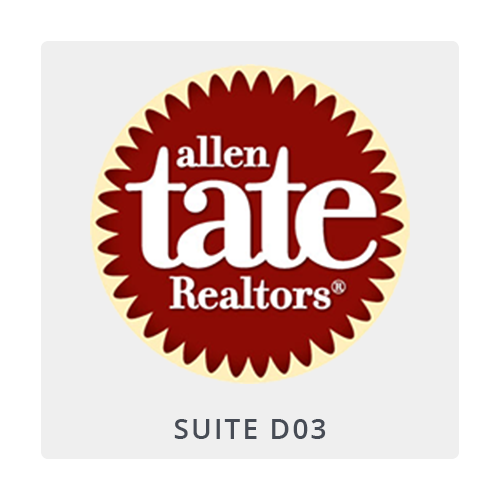 Allen Tate Realtors is a full service, independent residential real estate company representing buyers and sellers in the Carolinas. Our philosophy is service beyond the sale. We are here to help you before, during and after your move.